One in 20 people living in the U.S. over the age of 50 have peripheral artery disease (PAD); that’s over 12 million individuals! PAD occurs when extra fats and cholesterol circulating in the blood collect in the walls of the arteries causing large amounts of plaque to accumulate; consequently, creating a blockage of blood flow from the arteries to the heart. This is similar to coronary artery disease; however in regards to PAD, the lower extremities are most affected. PAD is most commonly seen in the legs, and nearly everyone affected by PAD suffers from an inability to walk as well as they could before. Not only can PAD trigger a blood clot, but it can also cause heart attacks, strokes, and even amputation if left untreated. 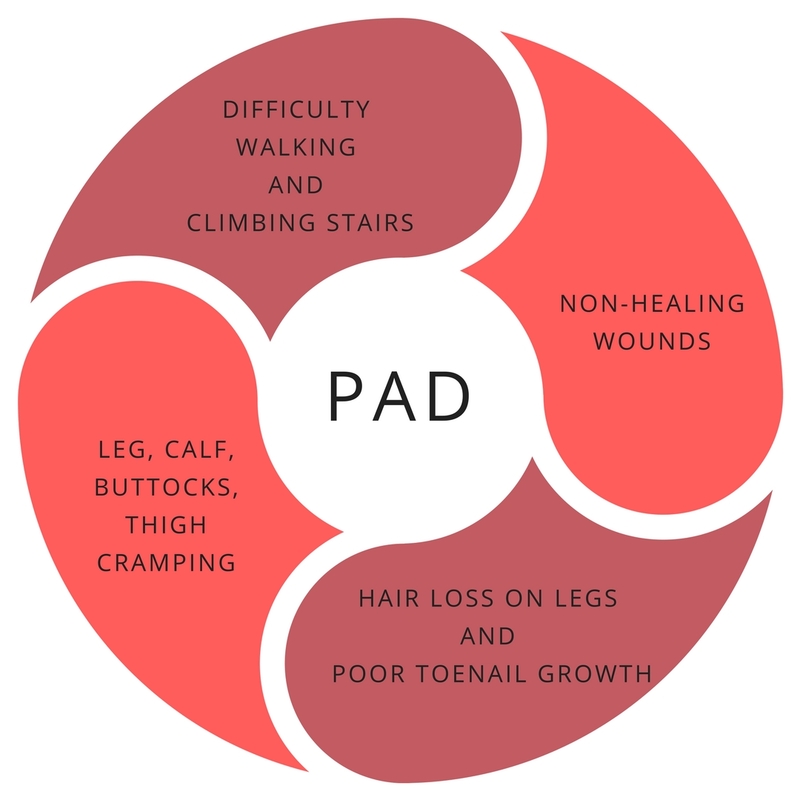 Due to the fact that people living with PAD may not always exhibit physical symptoms, many people who have this condition do not seek treatment. There are many ways that you can prevent PAD, but depending on the severity of blockage, treatment is one of the most successful options. 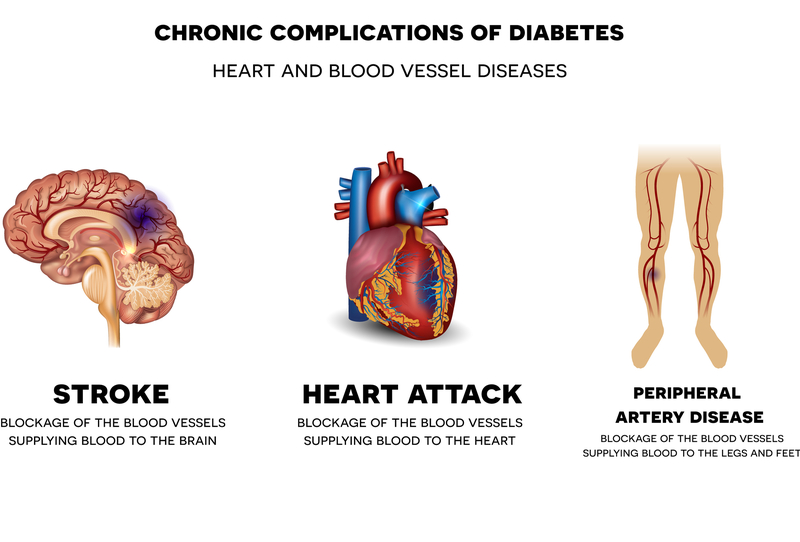 People living with diabetes are at an increased risk of developing severe plaque buildup, because they are already prone to high cholesterol and heart disease. 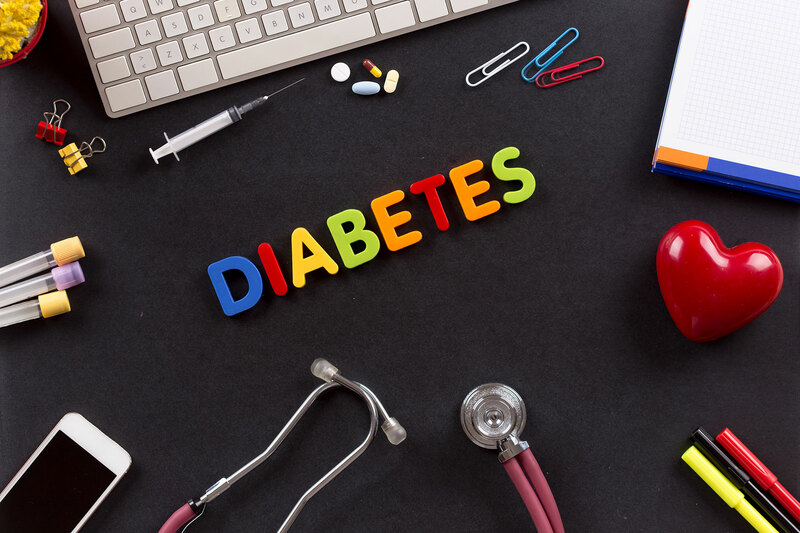 According to the American Diabetes Association, 1 in 3 people suffering from Type 2 diabetes over the age of 50 will develop PAD sometime during their lifetime. When your legs do not get the correct amount of blood and oxygen, this can sometimes lead to serious complications like loss of healthy tissue and amputation. Often, managing diabetes is already difficult enough, so PAD symptoms fall between the cracks. At first, symptoms may start out as an annoying pain in your calf that won’t go away. As time passes, the uncomfortable pain can quickly develop into a serious health risk.